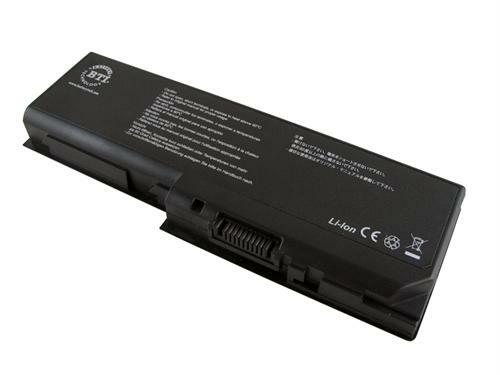 Need a battery for your laptop/notebook? 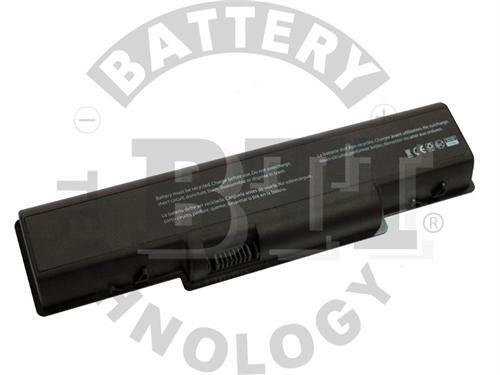 BTI has you covered with the premium 6 cell 5200mAh 11.1v lithium-ion battery. 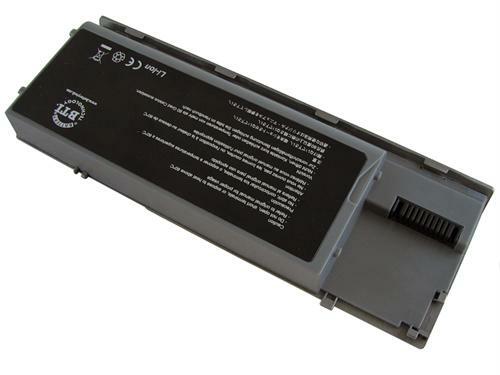 Manufactured by BTI and built to the highest quality standards, this battery meets or exceeds the original manufacturer's specifications and comes with an industry leading 18 month warranty. 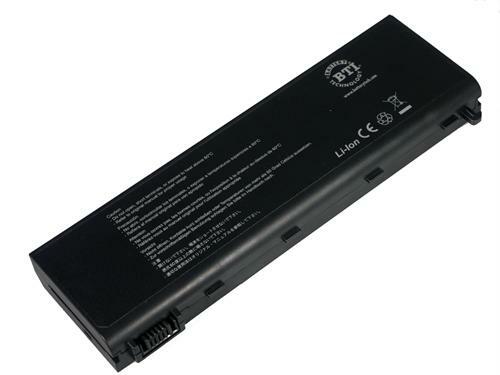 Need a battery for your laptop/notebook? 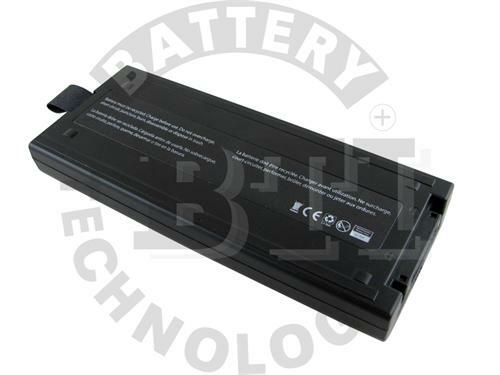 BTI has you covered with the premium 8 cell 3600mAh 14.4v lithium-ion battery. 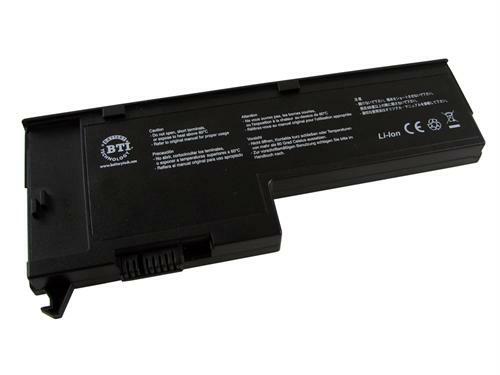 Manufactured by BTI and built to the highest quality standards, this battery meets or exceeds the original manufacturer's specifications and comes with an industry leading 18 month warranty. 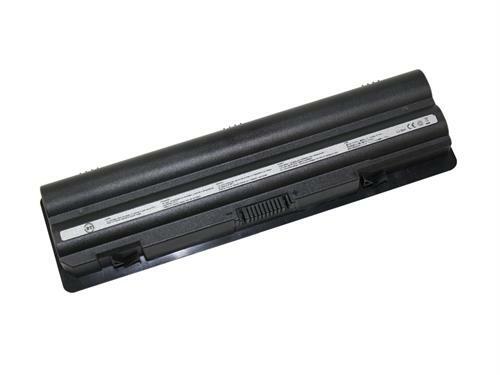 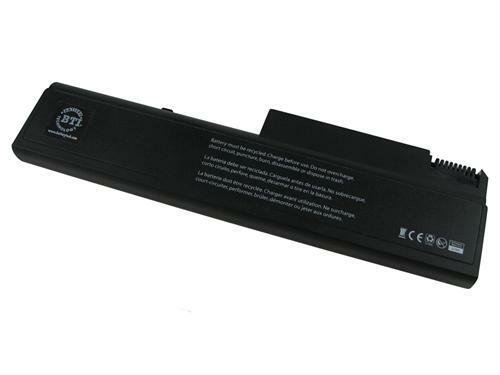 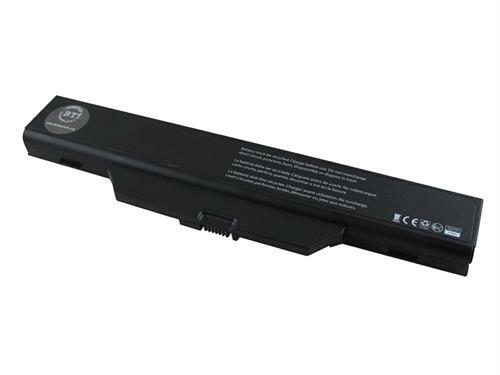 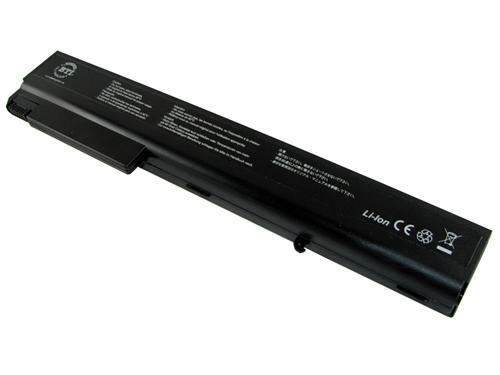 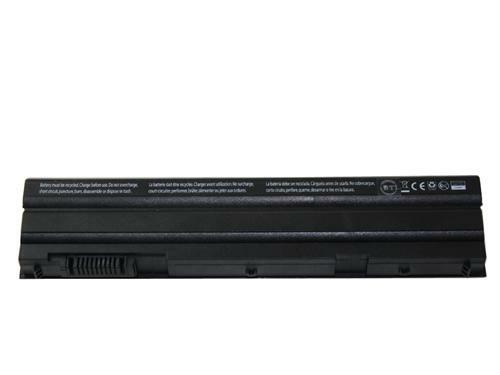 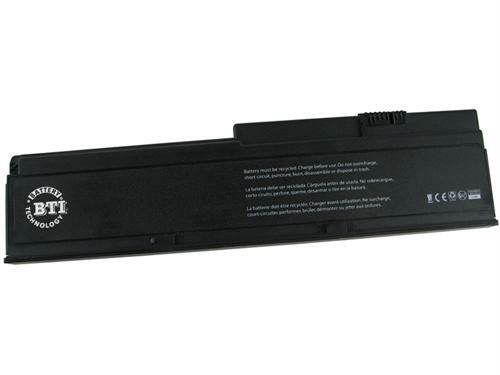 Need a replacement battery for your laptop/notebook,BTI has you covered with the premium 6 cell 4400mAh 10.8v lithium-ion battery. 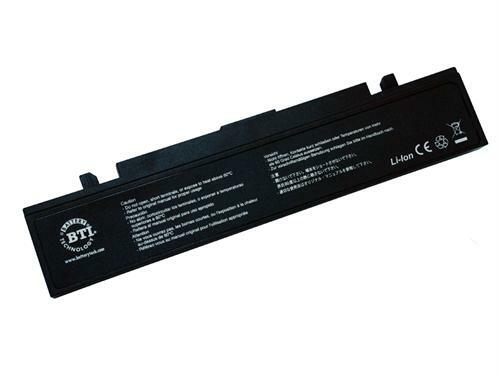 Manufactured by BTI and built to the highest quality standards, this battery meets or exceeds the original manufacturer's specifications and comes with industry leading 18 month warranty. 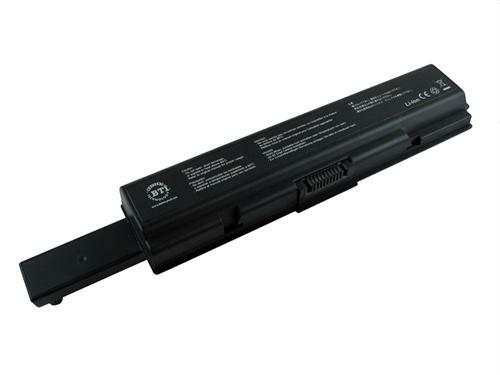 Need a battery for your laptop/notebook? BTI has you covered with our premium 8 cell 4800 mAh 14.8v lithium-ion battery . 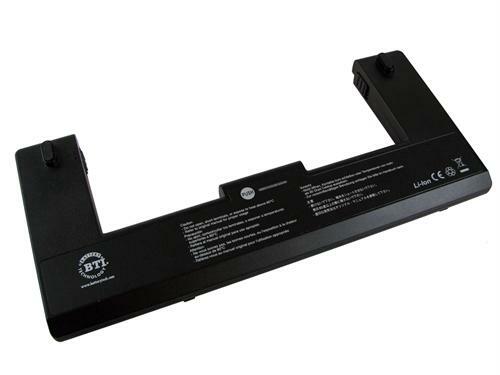 Manufactured by BTI and built to the highest quality standards, this battery meets or exceeds the original manufacturer's specifications and comes with a industry leading 18 month warranty. 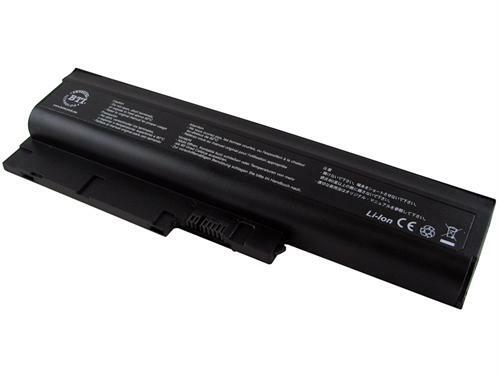 Need a battery for your laptop/notebook? 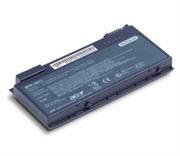 BTI has you covered with the premium 9 cell 7800mAh 10.8v lithium-ion battery. 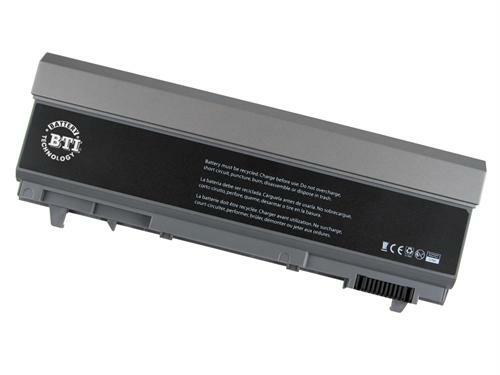 Manufactured by BTI and built to the highest quality standards, this battery meets or exceeds the original manufacturer's specifications and comes with an industry leading 18 month warranty. 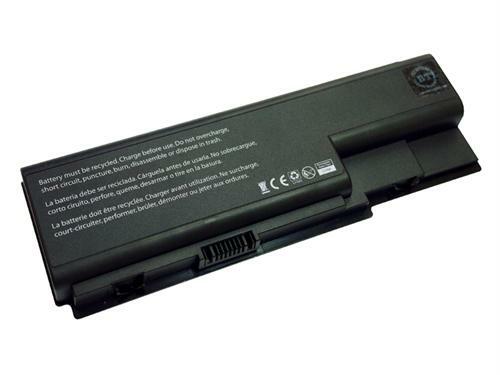 Need a battery for your laptop/notebook? 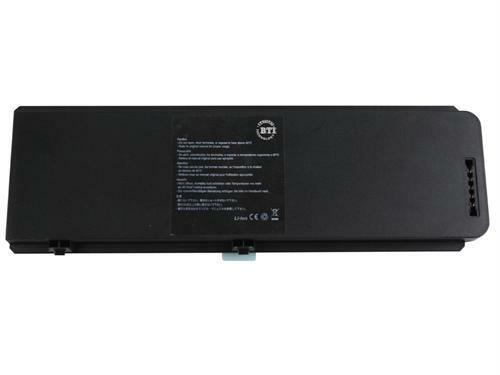 BTI has you covered with the premium 6 cell 5200mAh 10.8v lithium-ion battery. 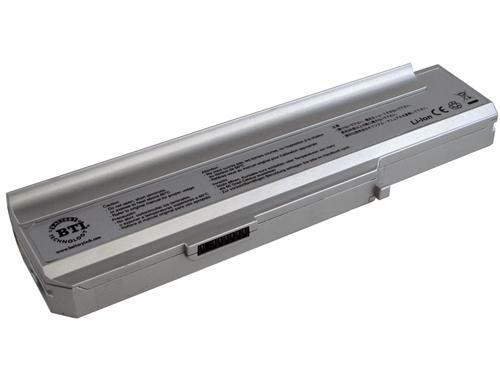 Manufactured by BTI and built to the highest quality standards, this battery meets or exceeds the original manufacturer's specifications and comes with an industry leading 18 month warranty. 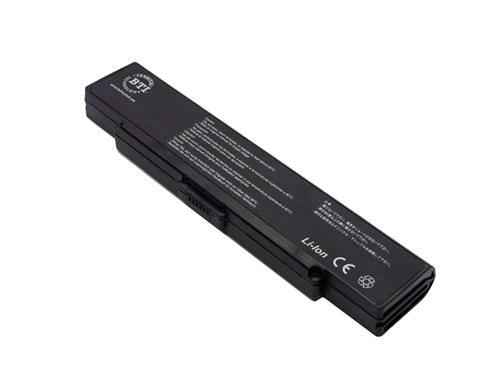 Need a battery for your laptop/notebook? 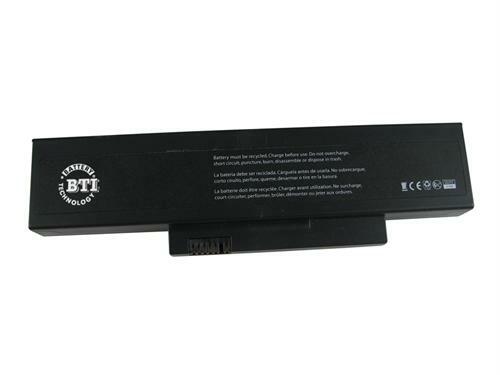 BTI has you covered with a premium 6 cell 4800mAh 11.1v lithium-ion battery. 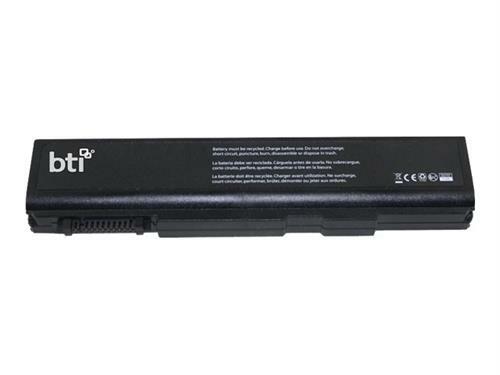 Manufactured by BTI and built to the highest quality standards, this battery meets or exceeds the original manufacturer's specifications and comes with an industry leading 18 month warranty. 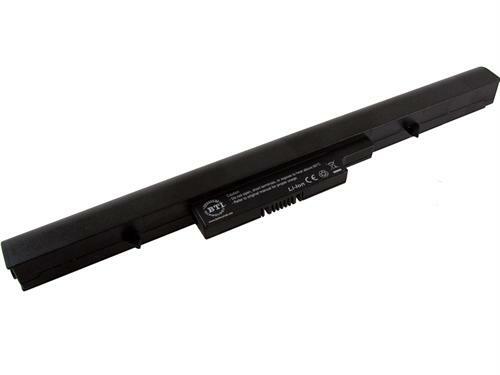 Need a battery for your laptop/notebook? 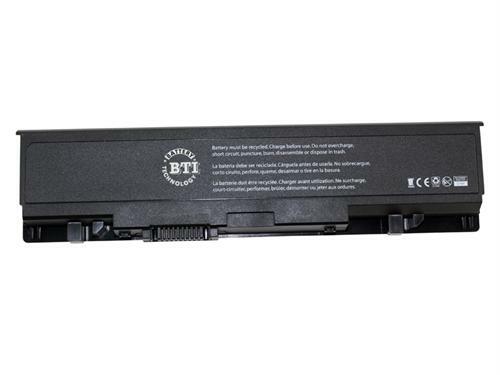 BTI has you covered with our premium 6 cell 4400mAh 10.8v lithium-ion battery .Manufactured by BTI and built to the highest quality standards, this battery meets or exceeds the original manufacturer's specifications and comes with an industry leading 18 month warranty.